Try this excellent product. 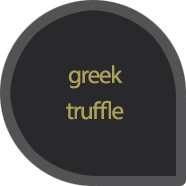 The "Black Diamond" of gastronomy, aromatic and crisp, distinguished for its unparalleled flavor and aroma. This imposing aroma is complex, rustic and distinctive, powerful and with great perseverance. Fresh tomato from Evia with native vasilomanitara (porcini) collected from the mountains of Kozani and a trickle from the power of extra virgin olive oil. 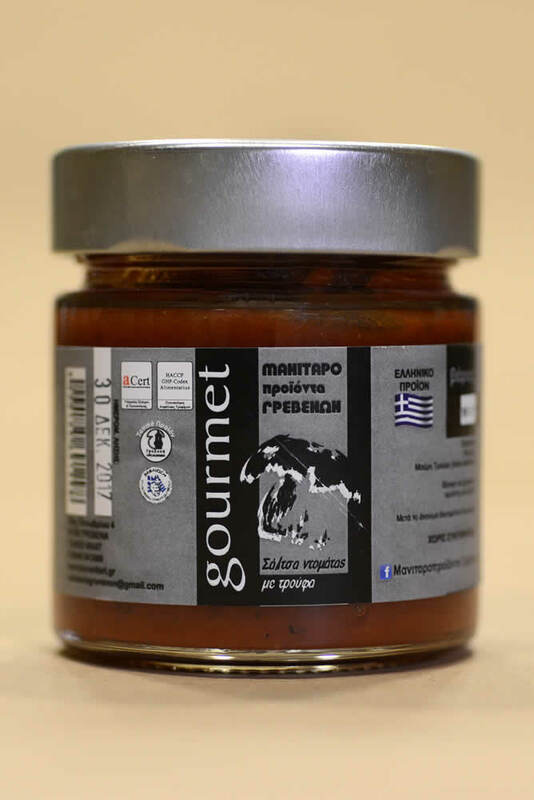 Open, warm and serve with pasta, rice, potatoes or meat. 210gr.